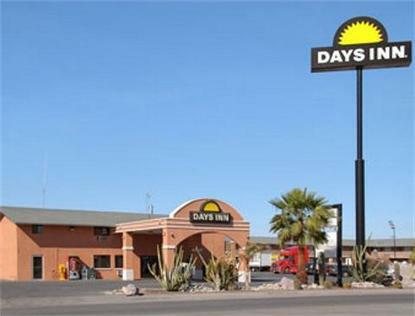 The Days Inn Casa Grande is halfway between Phoenix and Tucson located on Interstate Highway 10 at Exit number 200. We offer a free continental breakfast, free hi-speed internet, free local telephone calls, outdoor swimming pool, guest laundry, restaurants within walking distance, and pets are welcome with a $10.00 Pet Fee. All rooms feature a refrigerator, microwave, hairdryer, iron &amp board, and free HBO. You will find we have easy access to Interstate Highway 8 and 10, as well as ample parking for large vehicles. While in Casa Grande enjoy shopping at the outlets malls or visit Harrahs Ak-chin casino and the Casa Grande National Monument.